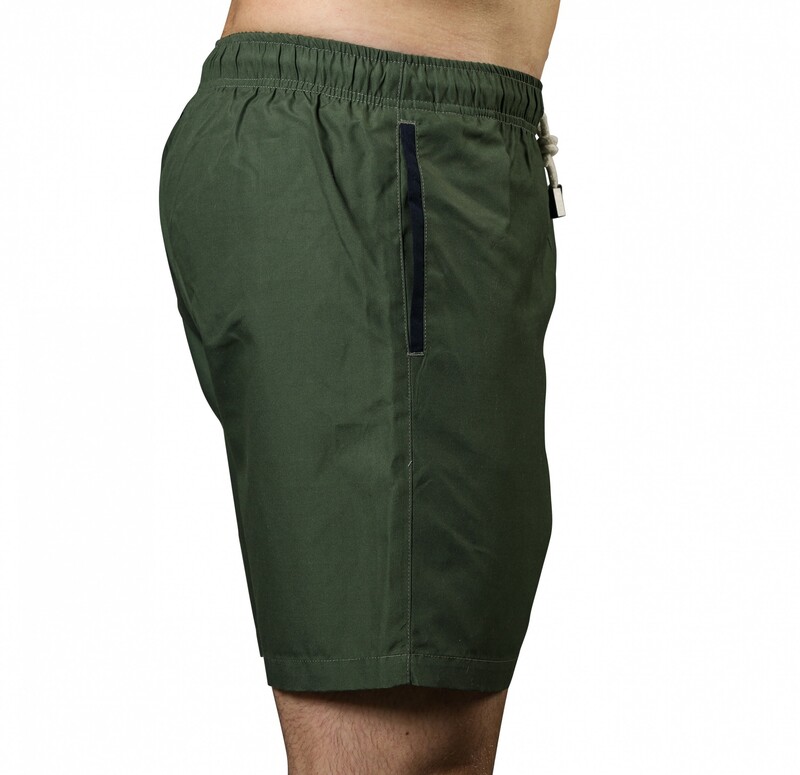 Colours don’t get much more modern and masculine than rifle green, and in these stylish and eye-catching swim shorts, you’re sure to add to your alpha credentials whether catching waves, sipping a drink at the beach bar, or chilling by the pool. 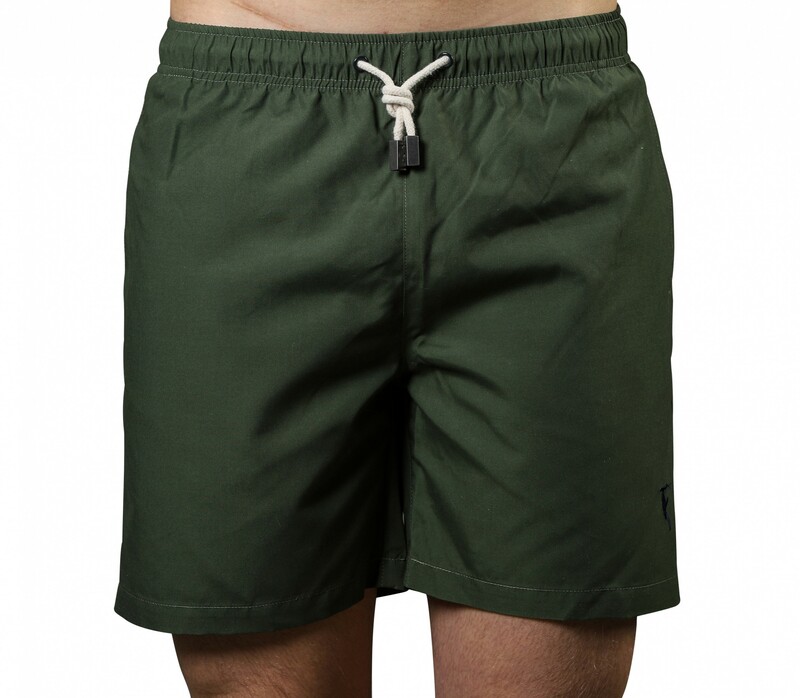 What’s more, you can rest assured that these swim shorts won’t let you down, no matter where in the world you end up taking them. We use only the best materials and production techniques, in order to guarantee that our beachwear can go the distance. 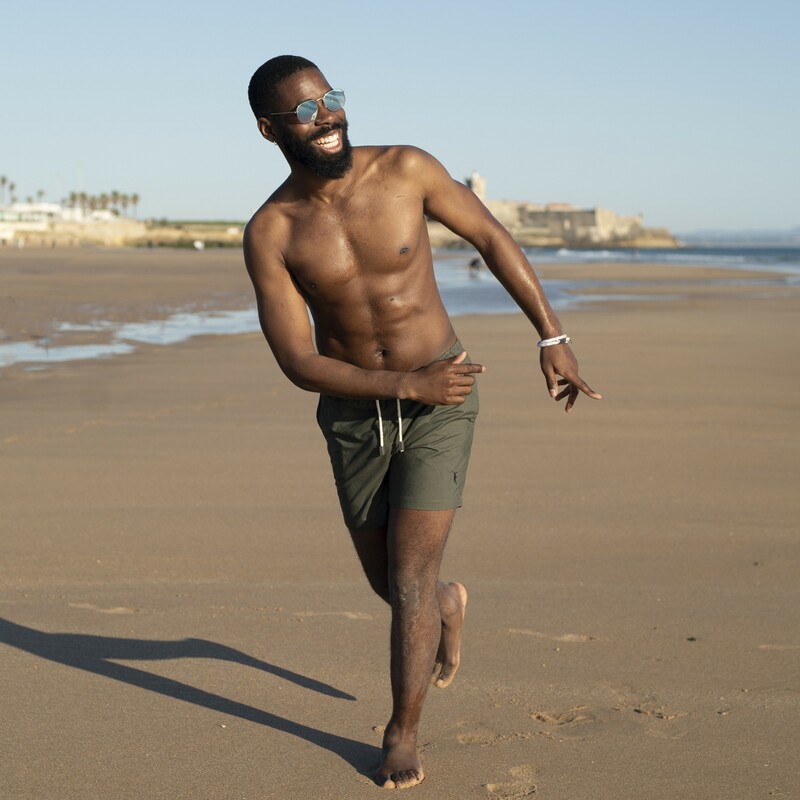 Here at Sanwin Beachwear, we know that when you look your best, you feel your best. 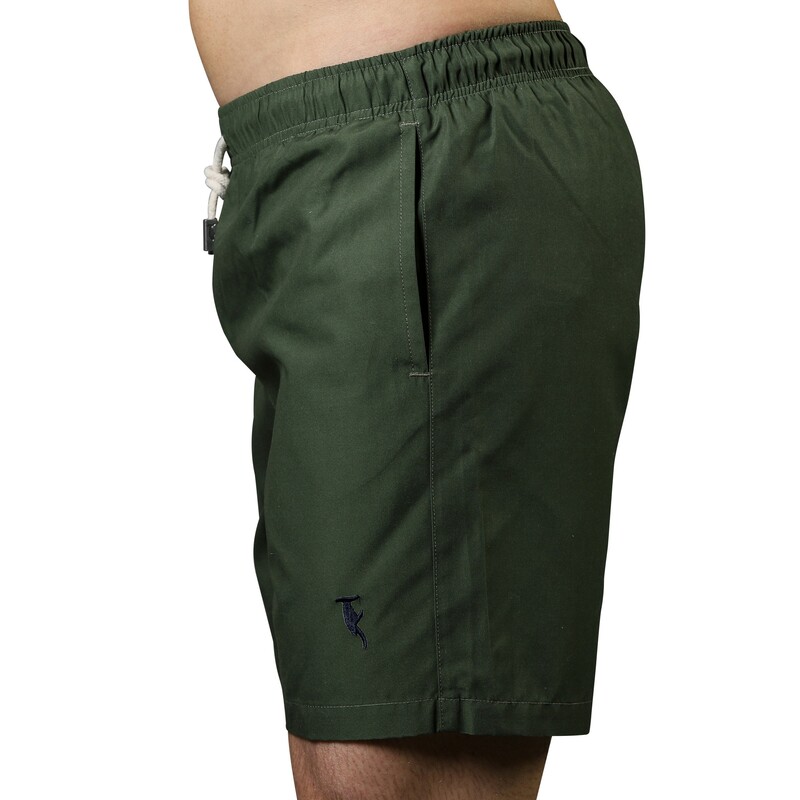 We also know that comfort and style go hand in hand, and that’s why our Miami Rifle Green shorts have been made with today’s men in mind. 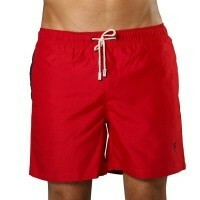 They’re sure to turn heads and gain admiring glances at the beach… so add them to your collection today!